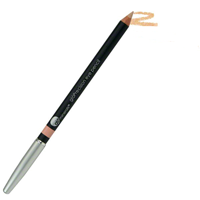 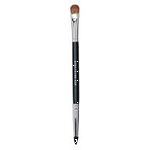 With both an eyeliner brush and all-over lid color brush you double your options for eye effects galore. 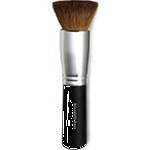 This essential, Talkon and pony hair brush is designed especially for use with Natural Light Face Lifting Duo. 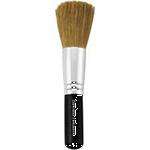 For an all-over sweep of color, use the sides of the brush, and for a more precise placement, use the domed tip of the brush. Maximum Coverage Face Brush offers the fullest and most precise all-over application. 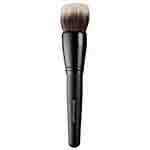 This versatile pony/goat/ox blend brush doubles as both a contour eyeshadow brush and eyeliner brush. 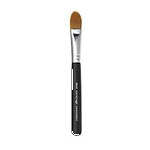 The Grand Finale long-wearing color in an ultra smooth, silky texture for effortless application and seamless blendability with two complementary shades. 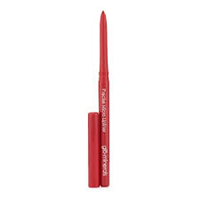 The Last Call provides exceptionally vivid, long-wearing color in an ultra smooth, silky texture for effortless application and seamless blendability with two complementary shades. 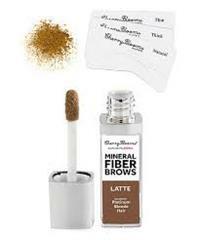 Fiber Brow's proprietary blend of natural fibers, clay and mineral powder act like instant brows, embedding fibers that fill out gaps and extend length where needed. 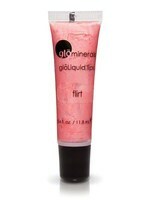 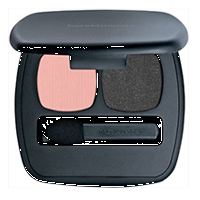 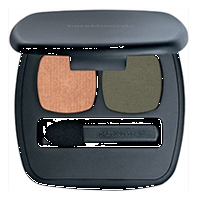 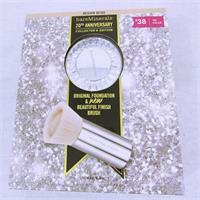 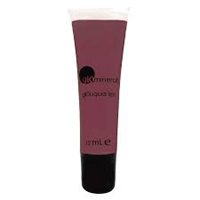 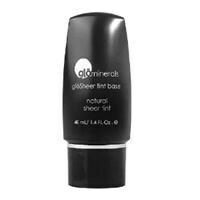 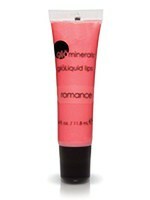 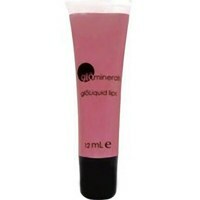 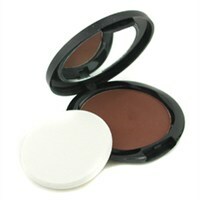 Gently removes all traces of makeup from the sensitive eye area. 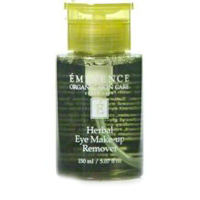 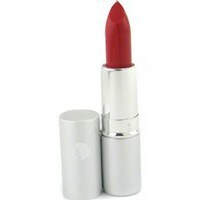 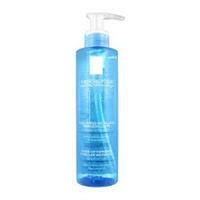 It's formulated with Chamomile, Green Tea, Lavender, Cucumber, Calendula Extract to calm, cool, relax, and protect the skin. 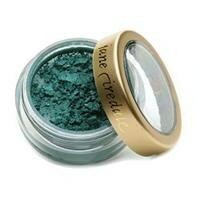 15 trendy colors for your eyes. 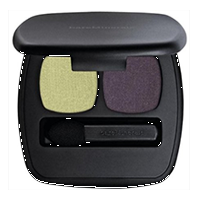 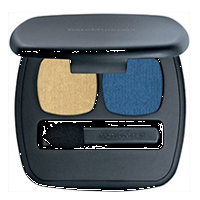 If you are wanting a smoky, dramatic, luminous or everything in between look, it will be easy with these beautiful eyeshadows. 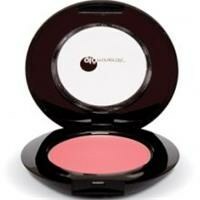 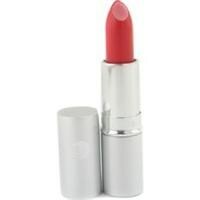 A warm, tropical,cream blush for a bold,exciting look. 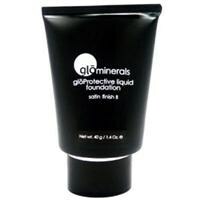 Superior, oil-free liquid coverage with antioxidants and sun protection. 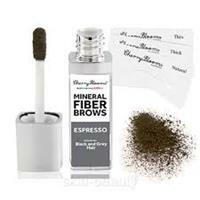 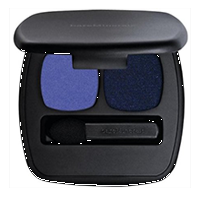 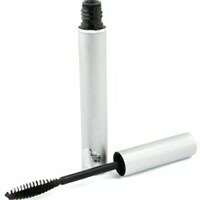 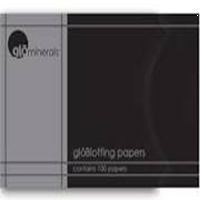 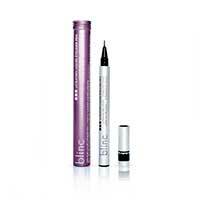 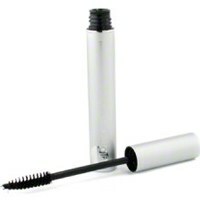 Contains natural fibers which work to enhance each eyelash individually without clumping. 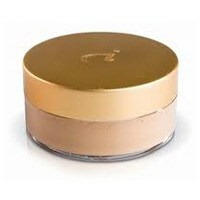 24 Karat Gold Dust Powder is the first special occasion powder to contain real gold. 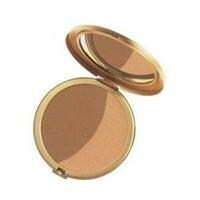 Precious metals in makeup, at last! 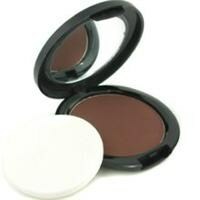 Chestnut refill This product is a refill for the purepressed base sfp20 compact. 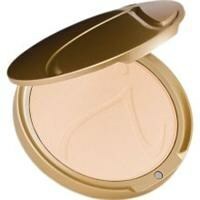 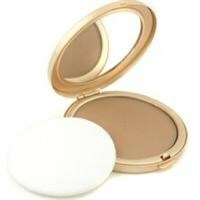 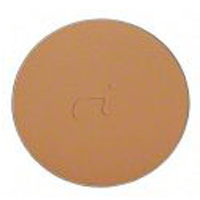 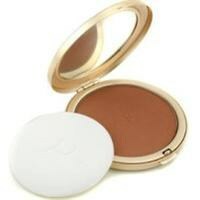 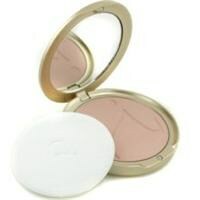 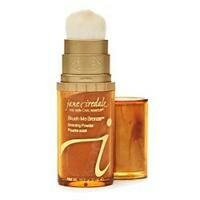 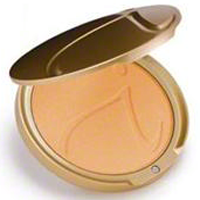 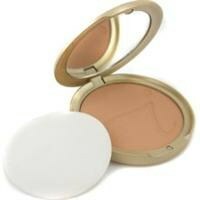 PurePressed Base SPF20 Refill Ivory is a refill for the purepressed base sfp20 compact. 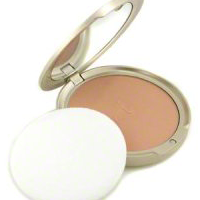 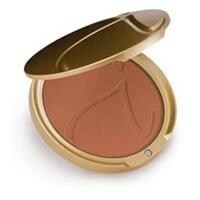 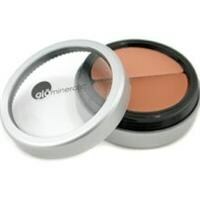 A pressed mineral powder base,concealer and a broad-spectrum sun protection SPF20 all in one. 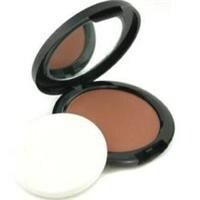 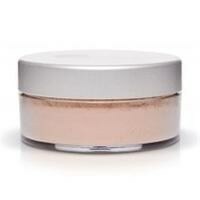 PurePressed Base SPF20 Fawn A pressed mineral powder base,concealer and a broad-spectrum sun protection SPF20 all in one. 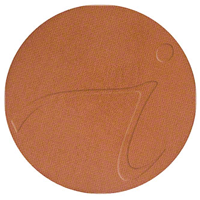 PurePressed Base SPF20 Light Beige is a pressed mineral powder base,concealer and a broad-spectrum sun protection SPF20 all in one. 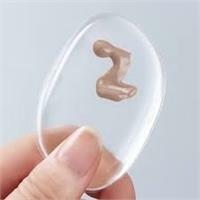 Silicone MakeUp Sponge Never Wastes Makeup or Holds Bacteria! 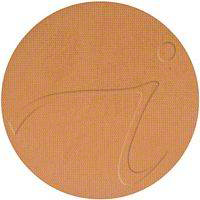 Conceals under-eye imperfections while improving the appearance of dark circles, fine lines, wrinkles and puffiness.